Sabal Palm Animal Hospital is a full-service small animal veterinary hospital in Naples, Florida. Dr. Tonya Loreman, Dr. Shelley Gothard and the friendly, experienced staff at Sabal Palm Animal Hospital are dedicated to providing quality, compassionate medical care for your pets. 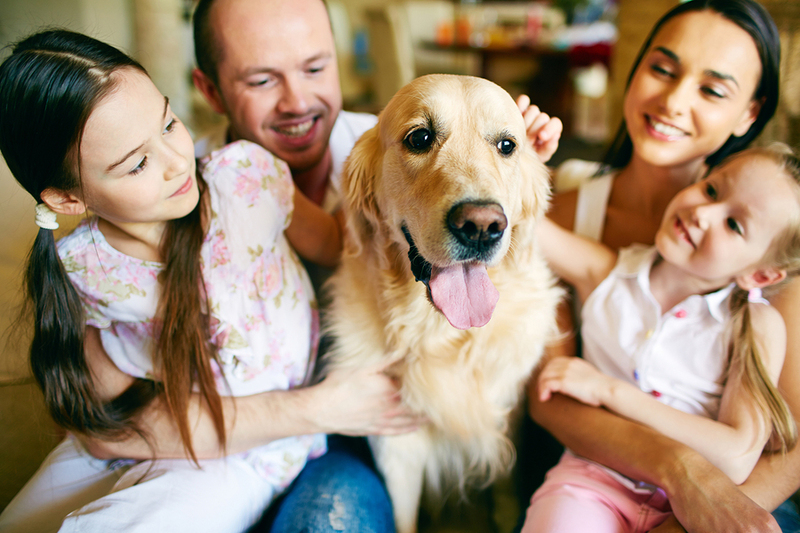 We understand the important role your pets play in your family. The healthiest, happiest pets are those that have human family members and a veterinary healthcare team all working together for the goal of your pet’s well-being. We are committed to working with you and your pets to determine the best recommendations for their health and longevity, and to support their role as an important part of your family. Years ago, it may have seemed that vaccines and a bag of dry food was all that was necessary to keep a pet healthy. 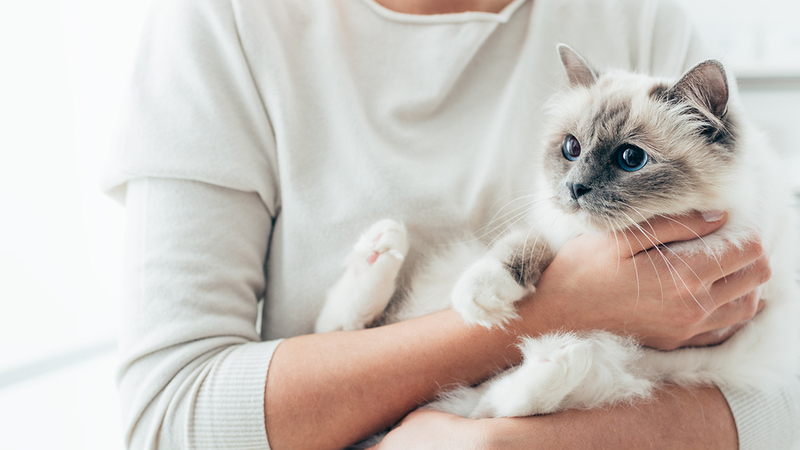 Now, pets can benefit from new advances in veterinary medicine, including changes in vaccine protocols, prevention and management of chronic diseases, and the availability of specialty care. If you’re committed to providing the best care possible for the dogs and cats in your life, then we are here to help! Get started by scheduling an appointment today. Scheduling an appointment helps us in our goal to provide the best care for your pet. Non-emergency walk-in appointments are accommodated when possible. Emergency cases are evaluated and treated in order of severity.